With a warm sultry Caribbean breeze blowing in my face and a smile on my lips, I walked into the cool air-conditioned hall for the 3rd Annual Ethereum Developers Conference, Devcon 3, to share how Regen Network will leverage blockchain technology to pay land managers and farmers to sequester carbon into Earth’s soils and forests through regenerative agriculture. How on earth did I make it up on that stage? How did the presentation go anyway? And what has happened since? The answer to the first question is anyone’s best guess. I’d wager it is because the Ethereum community is a forward-thinking techno-utopian group who truly believe deeply that decentralizing the internet will fundamentally shift society for the better. However it happened, I found myself presenting a vision of a regenerative future of farms and farmers balancing out the excess atmospheric carbon released by the industrial revolution by drawing it down into the living soils of the world with the incentive structure and monitoring system made possible by Distributed Ledger Technology. By the end of the presentation the audience was as inspired by the potential for blockchain in service to ecological regeneration as the Regen Network team is. Since that moment we have been hard at work digging deeply into the technological, social and economic hurdles to making it possible to create an open protocol elegant and powerful enough to bring together the fragmented realms of remote sensing, IoT, ecological economics, crypto-economics, agriculture, decentralized technology and democratic governance. And bring those worlds together we have! We are just days away from presenting the platform in a series of events in San Francisco in unison with the Regen18 working summit, a convergence of leading thinkers, funders and entrepreneurs focused on the regenerative economy. So, what have we accomplished and where are we going next? Regen Network — after months of research and development funded by early seed investments and grants from our community — has refined our whitepaper and system architecture to address the key challenges and opportunities in monitoring and verifying ecological state and creating a smart contracting framework for ecological contracts. 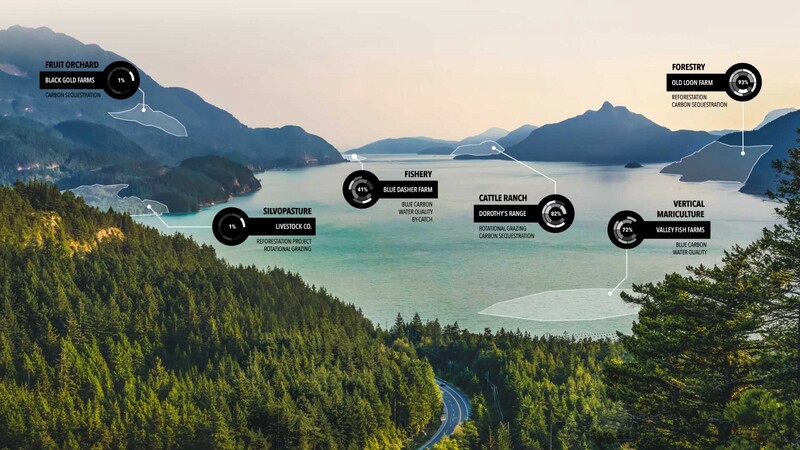 We’ve charted the course for the digital infrastructure for accounting for and rewarding ecological regeneration. Trust and verification is really the key issue: how can we verify that an ecosystem is sequestering atmospheric carbon or providing other essential functions and services that can be contracted for, rewarded or bought and sold? This problem can be broken into two separate and equally important activities: monitoring and modeling. Monitoring and the collection of quality data is the backbone of the science behind understanding ecosystems. Modeling is the science of extrapolating from key indicators and remote sensing information such as satellite photos to make educated guesses about what is happening on the ground. These two activities create a learning and calibration cycle to have an increasingly precise understanding of ecological dynamics. Regen Network unites these two activities — which have up-until-now been mostly academic exercises, siloed into fragmented camps with closed or poorly distributed methodologies — into a unified, but decentralized marketplace and protocol to incentivize innovation, precision, and accuracy. What’s the missing capacity that Regen Network is growing? Integrated and holistic approach to measuring living capital. Currently there are many brilliant minds thinking about how to monitor ecosystem health, verify changes is ecological state and model this. These minds are working in silos, for companies that care about their impact, for academic institutions tasked with being leaders in the fields of soil science, ecological economics or environmental studies. What is missing is a shared protocol, platform, and marketplace to help evolve the state of the art. 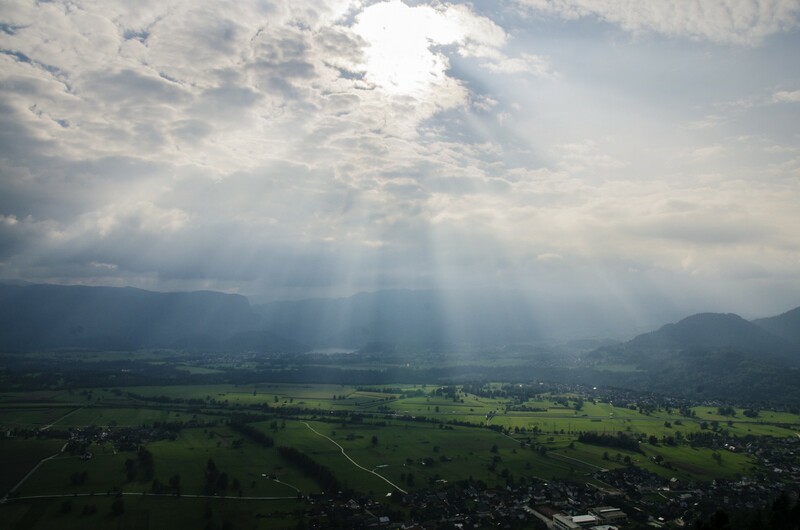 Regen Network offers both an open protocol approach, and a democratic and decentralized platform for running the Ecological State Protocols created by academic working groups, governments and private businesses all around the world, so that years of modeling and measuring can finally be brought to bear to help solve ecological issues. As we’ve seen with recent scandals over the power of big data and analytics, there is a need to establish clear precedents of decentralized governance as well as permissioned and trusted data sharing protocols. This is especially true in agricultural and ecological data, which is essential to the health of our society and our planet. Regen Network is governed by a consortium of members — one member, one vote. This creates a community of aligned values and interests to maintain the quality and integrity of Regen Network. 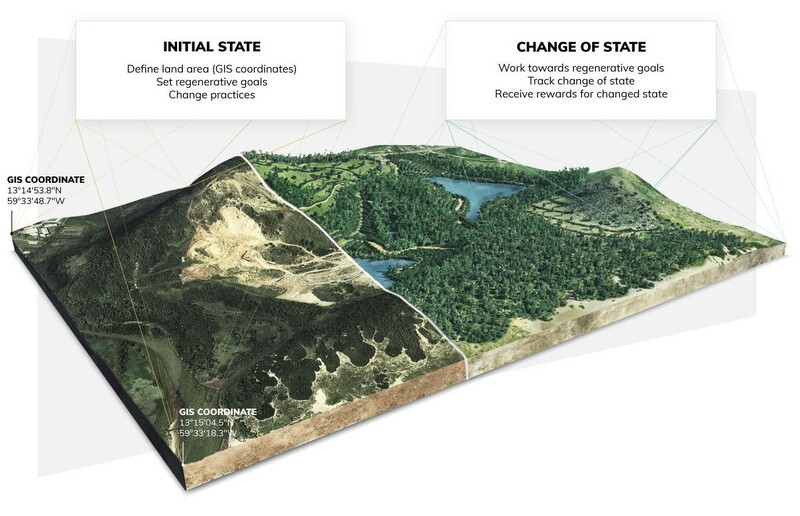 The ultimate aim of creating a protocol approach to decentralized monitoring, modeling, and verification of ecological state is to be able to bring trusted knowledge about ecological services, functions, and state into smart contracts that can reward positive changes and remediate negative changes. Regen Network’s Ecological Contracting framework is called Ceres and allows for formal verification of contracts and integration with the complex data modeling of ecological state verification. Why do we need a blockchain, and what does it allow us to do? Coordination. 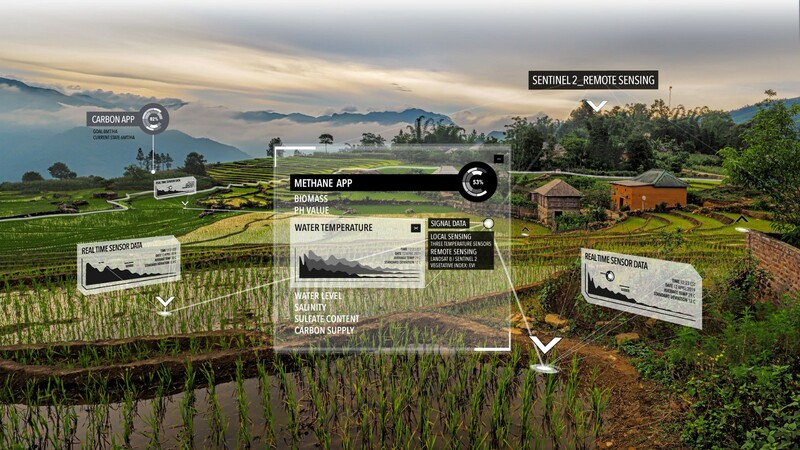 There are many fragmented attempts to leverage big data to monitor ecological outcomes. The Blockchain helps unify this field so that companies, scientists, and governments only need to agree on one thing: that having records of ecological state and being about to use those records for a variety of purposes is important. Trust. The blockchain allows us to have an immutable record of the verified ecological state. This is public record and can be seen by all. Smart Contracts. Running the system on a distributed ledger allows for smart contracts to be issued. This enables funding/payments to be conditional on verified outcomes. It also allows for the digitization and tokenization of ecological assets. Structured Data and Machine Learning. When data (ecological or otherwise) is siloed, we cannot learn as quickly. With a distributed ecological ledger we can learn much faster through correlation and triangulation, allowing for decreasingly expensive verification, and more dynamic and adaptive decision and management systems for land use. In the era of global weirding and climate change this is essential for farmers, businesses, governments, and society as a whole. 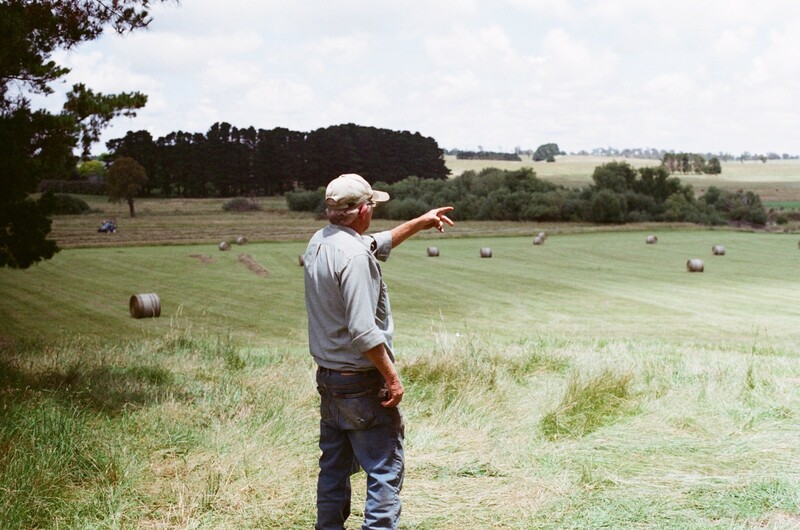 For market-driven solutions to achieve regenerative outcomes, full ecological accounting must be available for the private and public sectors. One of the great leaps forward of DLT and blockchain is the ability to tokenize the protocol or “infrastructure” layer of information technology, and the internet. This is essential because it allows for a new economic model to emerge where open source, cooperative, distributed innovation is possible and needed to maintain and increase the value of the token that represents access to that underlying infrastructure. By tokenizing the common asset or infrastructure upon which economically (and in the case of Regen Network, ecologically regenerative) generative applications can be built, it becomes possible to make the evolution and development of this core infrastructure, not only viable, but attractive to both developers and funders. Regen Ledger’s native token, XRN, will offer the ability to collaborate to build information technology infrastructure to account for ecological value. As we enter this next phase of Regen Network evolution, we invite your reflections and participation. We are in the midst of our toke pre-sale, developing the blockchain and recruiting the governing consortium. Join our community conversation, review our whitepaper, share your reflections on this concept — the ultimate success of this endeavor will hinge on continuing to grow an engaged community around the globe. 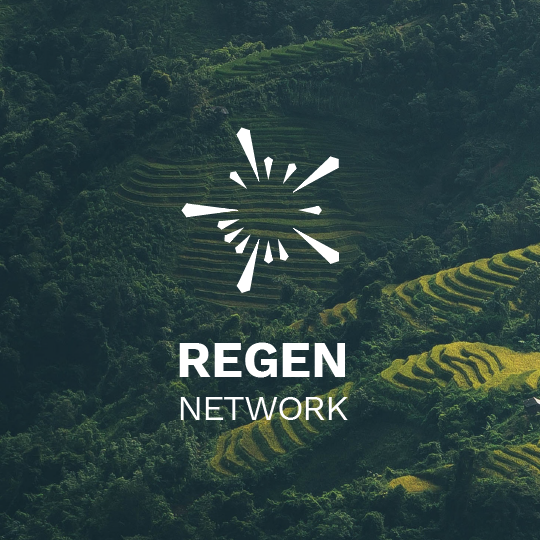 In gratitude and hope, we offer you a warm welcome to Regen Network. Gregory Landua dwells humbly at the intersection of ecology, economics and technology.